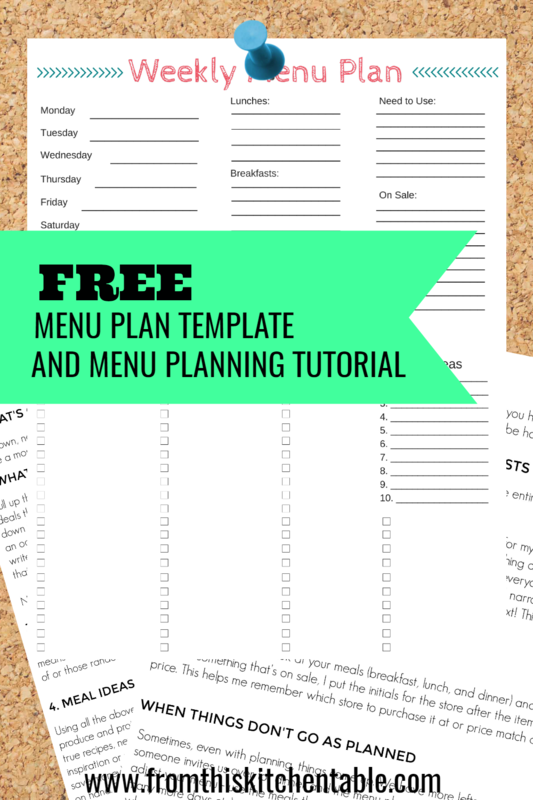 This FREE menu planning template and how to guide will help you save hundreds! I know you want to make life easier, save time, and save money. This menu planning template and how to guide will do exactly that. 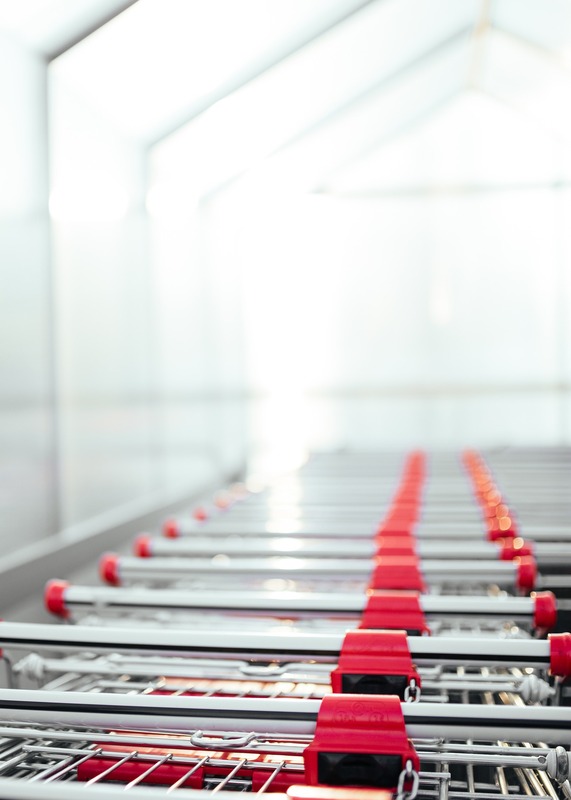 Use this each week to reduce overwhelm and the unexpected trip to get takeout. Simplying life is always worth it. Join From this Kitchen Table to get weekly newsletters where we provide you with inspiration, resources, ideas, and recipes that will help your embrace homemaking on less. Sign up below for our weekly newsletter and receive the free menu planning template and tutorial that has been essential in my home. This menu plan and how to guide is a HUGE reason! Sign up below for weekly inspiration on real life homemaking on less and receive this resource to help you save money.